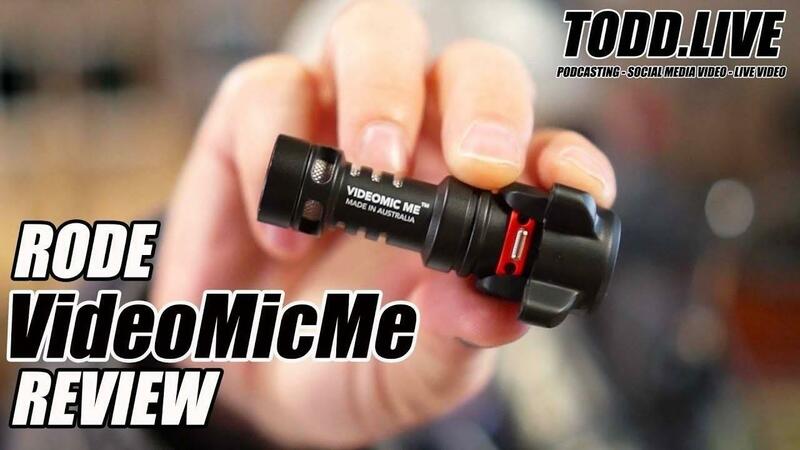 So I recently took my new Rode VideoMic Me shotgun condenser microphone out to the outskirts of town to test the device and see if there were any limitations. 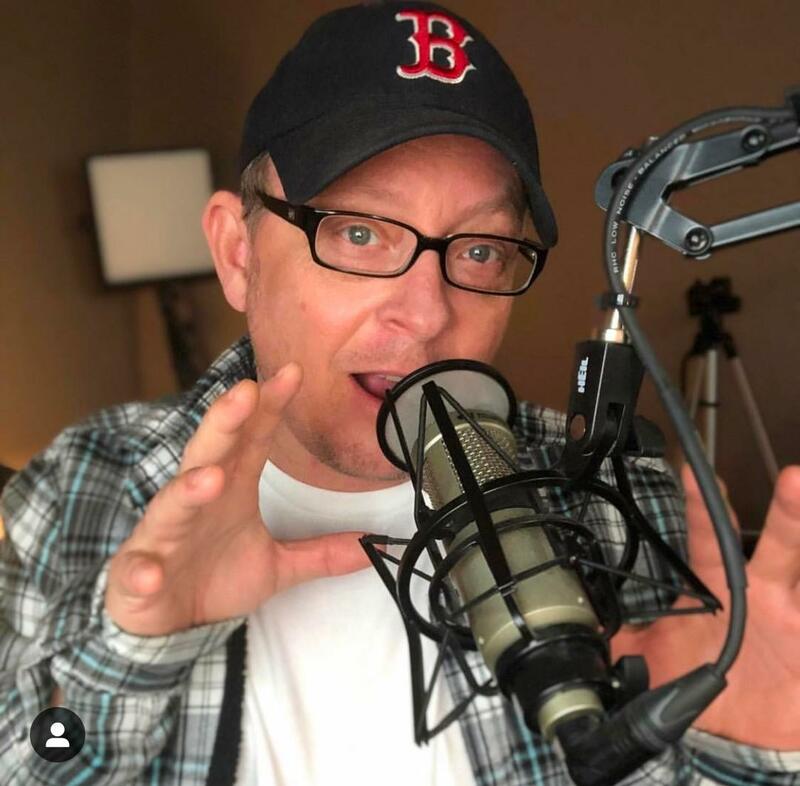 On the day I went out, it was windy, and where I chose to test the microphone was on a bridge over top of a busy toll road here in Orange County. The results of my testing and my overall review of the microphone can be found in the video below that I'm hosting on my YouTube channel. 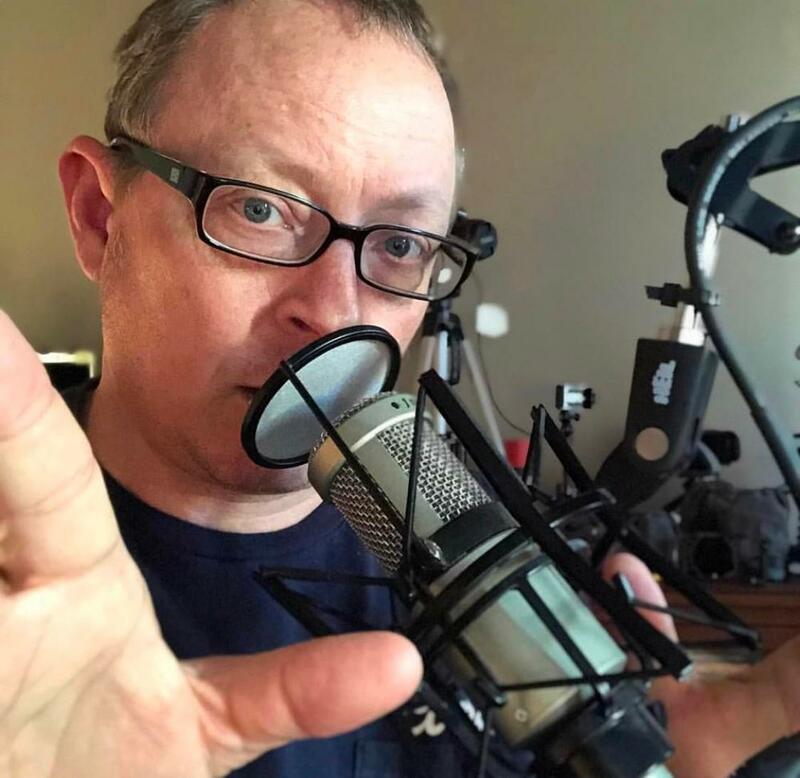 Affiliate links for the microphone as well as the tripods I discuss in the video can be found under the video. Overall, I thought this was a great microphone for every creator to have in their social media video creator kit. 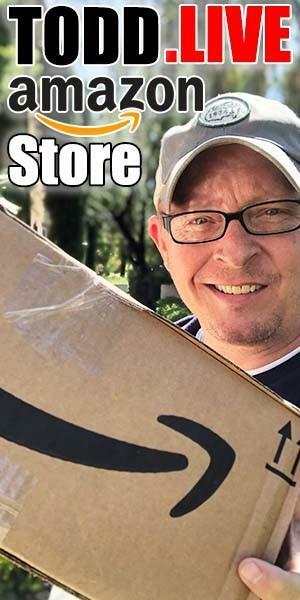 Notice: Todd.LIVE is an Amazon Affiliate. Oftentimes on this site links are presented to you that are Amazon affiliate links. 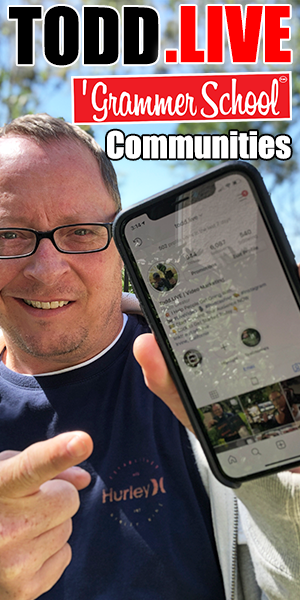 These affiliate links will redirect you to Amazon to present to you an item for you to consider purchasing, based upon discussion and potential recommendation by Todd.LIVE. 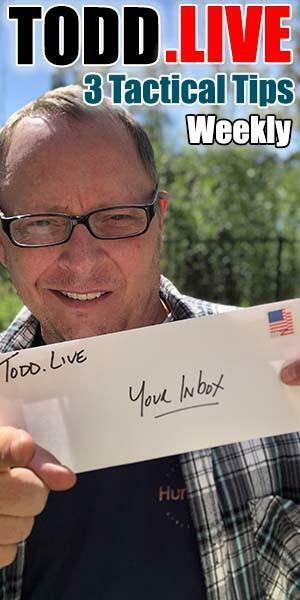 Todd.LIVE does receive a paid commission when you purchase an item or items when you use the affiliate links provided on this website.